Some hospitals struggle to secure enough government funding to purchase and upgrade some equipment that can vastly improve treatment standards, levels and safety. 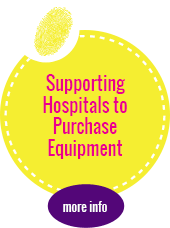 Our most recent purchase was software used in the administering of chemotherapy drugs for the Women's & Children's Hospital. Improvements in treatment and diagnostic methods have only happened due to vital ongoing research. 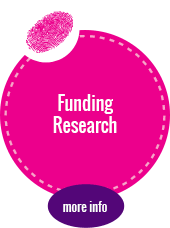 We have funded a project conducted at the Sydney Children's Hospital and also funded a Nursing Research Fellowship at the Women's & Children's Hospital. 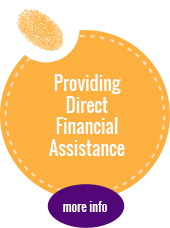 Having a child diagnosed with cancer can have serious financial consequences for families. Some parents need to cease work and move house to be closer to hospitals that provide the required treatment and to care for their child. Relocating of families, improving play areas at homes for therapeutic benefits and providing improved sterile environments to enable patients to go home are just a few of the assistance projects we have funded. Some treatments go through an 'on and off' period and are only conducted at certain interstate or metropolitan hospitals. 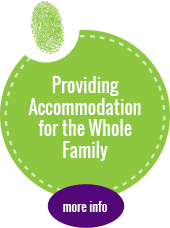 We have a number of houses around Australia that patients and/ or their families can stay during treatment periods. 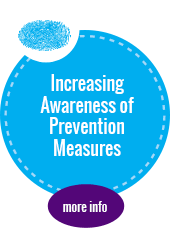 Research has shown that increased awareness and early detection can significantly reduce the mortality of cancer. We promote healthy living, sound diet and exercise as contributing factors in reducing cancer. A specially created booklet was specifically designed by Kids Cancer Research Trust for primary school children, to encourage making healthier choices and being aware of how those choices affect your health.